Will nine times be the charm for Big Candy? Big Candy didn’t get to be Big Candy by taking no for an answer. Since 2012, lobbyists for candy-makers and cookie bakers have used their considerable political clout and a small fortune from chocolate bar sales to pressure Congress to gut the U.S. sugar program and the protections it provides for American farmers against heavily-subsidized global competitors an unprecedented eight times. This week, with the assistance of lawmakers representing Big Candy districts, they’re going for number nine. 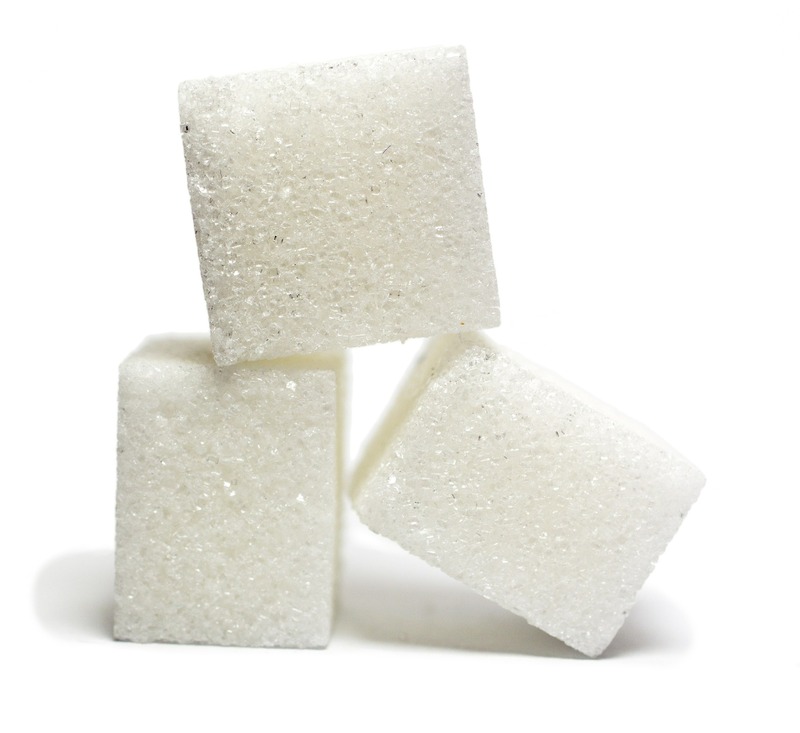 An amendment to unilaterally end the U.S. sugar program is expected to be offered in the House Appropriations Committee. Supporters will claim the amendment will save jobs and reduce prices without mentioning that U.S. sugar prices are already down 40% since this barrage of amendments began, and that candy manufacturing jobs in America are on the rise, according to U.S. Census data. Any confectioners that relocated, did so for all manner of reasons that have absolutely nothing whatsoever to do with the price of sugar. They will also conveniently overlook that fact that sugar is the most heavily subsidized crop in the world by foreign governments, meaning the sugar market is the most distorted agricultural commodity on the planet. And such market-distorting government subsidies are actually getting WORSE. Don’t forget, these “reformers” are the exact same people who supported Mexico’s attempt to violate U.S. trade laws and dump subsidized product onto the U.S. market. To unilaterally throw domestic U.S. sugar cane and sugar beet farmers to these international wolves would border on criminal. Make no mistake, the U.S. sugar program – which is essentially nothing more than some minor import quotas and tariffs – should be ended. But not now, and not in the way Big Candy is hotly pursuing again this week. The way to fix this problem isn’t to unilaterally disarm and put American sugar businesses out of business, leaving the U.S. at the mercy of foreign competitors in often hostile countries and regimes. The way to fix the problem is to tell the world that we’ll end our sugar program when they end theirs, a solution proposed by Rep. Ted Yoho of Florida. Yoho’s “zero for zero” resolution, currently pending in Congress, is the only free-market plan on the table that will end the current global distortion of the sugar market. Anything else that results in ending minimal protections for our domestic sugar industry risks American security for no reason other than to sweeten the bottom lines of a handful of candy companies. Congress should hand Big Candy it’s well-deserved ninth defeat on this issue and then move forward with Rep. Yoho’s alternative.